We make sure to give you the optimal home care experience. The success of your plan depends on your personal experience of it. This is why our home care agency in Silver Spring, Maryland takes great care in knowing how our services have helped you. We do this through careful assessments, where you and our staff can exchange questions and answers to learn which areas of our services satisfy you and which ones need improvement. 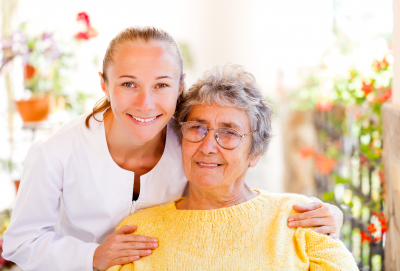 By being engaged in your own care plan, you can make the best out of the care you receive! Would you like to get started with our services? Get your own custom-made care plan by scheduling an assessment. Call 301-263-5923 to learn more.